Some studies suggest triclosan could have oncogenic properties, but more research is needed to confirm a causal link. Triclosan is an antibacterial compound that is commonly found in many household items such as toothpaste, cosmetics, soaps, deodorants, plastic bottles, and pesticides.1 The triclosan concentrations found in these household products typically range from 0.1% to 0.3%. In addition to having antibacterial properties, triclosan is also considered a xenoestrogen based on its ability to bind to estrogen receptors and interfere with native estrogen binding.1 Other compounds, such as polychlorinated biphenyls (PCBs) and bisphenol A (BPA), have similar properties and have consequently been banned from production and use in certain products. 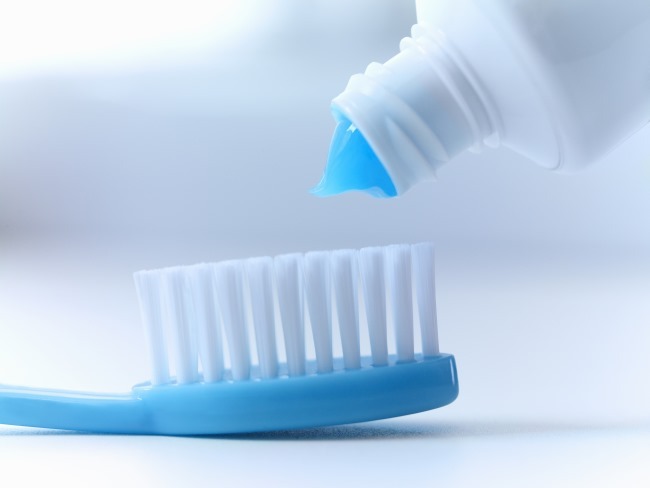 Based on its pharmacological properties at the estrogen receptor and its detection in human blood, urine, and breast milk, there has been growing concern that triclosan could have carcinogenic properties. In addition to in vitro data, there are also numerous animal studies that have linked triclosan to cancer. A recent study published by Yang and colleagues evaluated the effect of triclosan on colonic tissue.5 Different from the previously discussed estrogenic properties, this study showed that triclosan had a proinflammatory effect on the colonic mucosa by 2 mechanisms. First, triclosan was shown to activate the toll-like receptor 4 (TLR4) pathway, leading to increased production of inflammatory products. Second, triclosan was found to alter the gut microbiome in a way that promoted inflammation. Both of these mechanisms led to increased colitis and consequently colitis-associated colon cancer. Close more info about Triclosan and Cancer Risk: Is There a Link?